Lulur originated from the royal palaces of Java, Indonesia, and was used by brides-to-be in a beautifying ritual shortly before their wedding. Since lulur came to the Philippines last year, it became an instant hit! 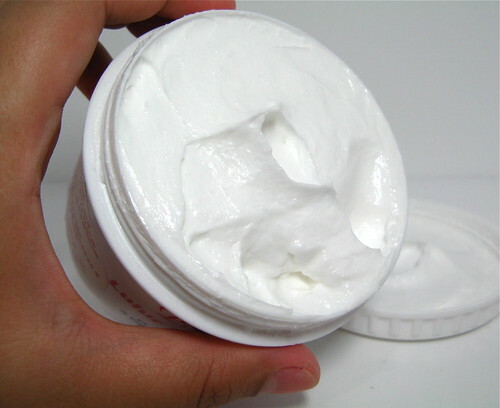 It cleansed and smoothened skin wonderfully so it's no wonder that more brands are coming in. When I heard about the Purbasari Lulur Mandi Putih, the first thing I wanted to know was if it would match or even best my favorite lulur scrub - Asian Secrets. I don't want to play coy. Both products are housed in the same jar, they also look and feel the same, and can be both be purchased in drugstores for P130. Which is better? The first thing I noticed about Purbasari is the smell. I didn't particularly like it. It's this heavy, soapy, grandma smell that turned me off. I didn't want to use it but for the sake of this blog...it was a pleasant surprise. The lulur is creamier, more dense, so I only used a small amount (compared to AS) to cover my whole body! 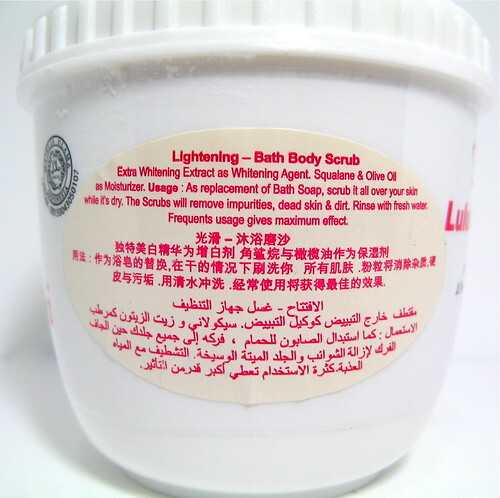 I love the rich cream which is densely packed with soft scrub beads. 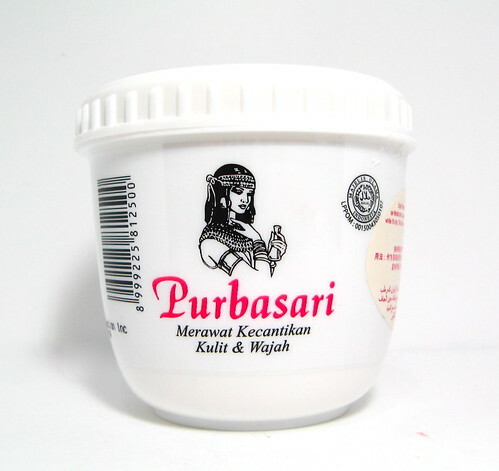 Purbasari is a more luxurious scrub compared to AS. But that's just me ha! If you like the scent of Purbasari and/or if you just want a richer scrub, then by all means, get Purbasari instead! It is a great scrub, after all. In the end it really comes down to your preferences. Oh, and since Asian Secrets is always sold out anyway, Purbasari is a great alternative.